This Bio Active treatment gel moisturises, softens and helps restore dry, damaged skin. 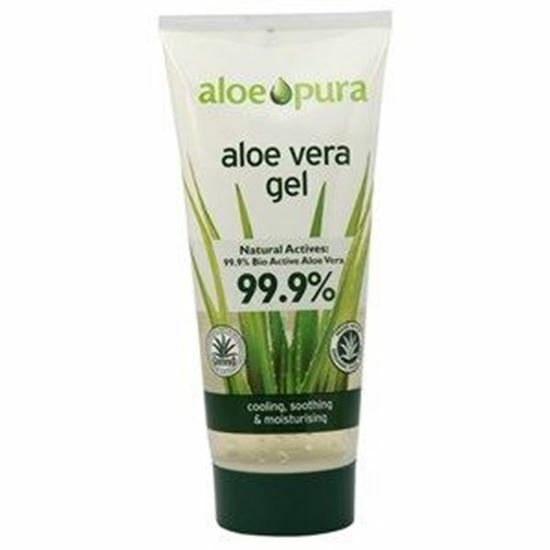 Produced from 100% pure Aloe gel, capturing the maximum nutritional activity of the Aloe Barbadensis plant. Apply liberally to skin. Avoid contact with eyes.